Build your own tablet computer. 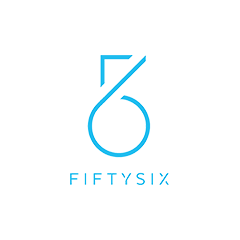 Fiftysix takes powerful consumer electronics and reduces them to a simple design, allowing users to easily build their own tablet computer from the ground up, tinker with it, and intuitively understand what makes it go. Each piece snaps together, just like building blocks – lock each part in and power up. Their designs are rooted in the ideology that giant leaps in innovation require young people to understand, create and build technology, rather than play with and consume it. The ultimate survival guide for students studying abroad. Revolutionise your relationship with your child. Bet cash with your mates on anything. The online wedding, party and event marketplace. Matching quality agents with vendors.